We have handpicked 15 images that evoke some sort of emotion in everyone. Different people will experience different feelings when seeing the images. 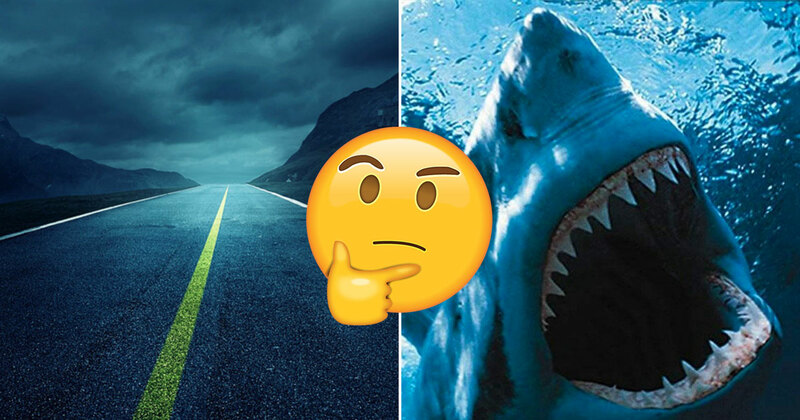 View each image, and select the answer that best describes what you feel. Answer as accurately as you can and we’ll tell you a personality trait about yourself that you might not have known. How do you feel looking at this picture? Would you walk through this woods? Do you want to say "awww" or "ewww"? Is this making you feel warm? What if you saw this face-to-face? Would you walk across this bridge? How'd you feel seeing this? Do you want to grab a slice? And finally, how does this picture make you feel? 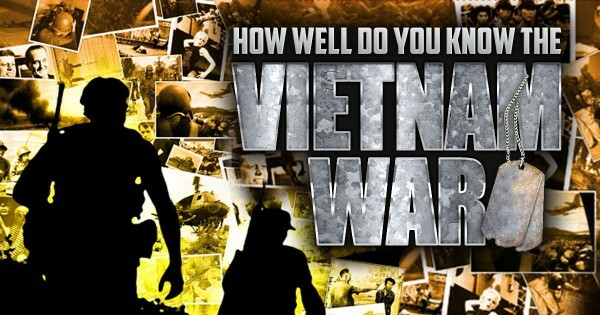 How Well Do You Know The Vietnam War? Can You Identify These Iconic 1990s TV Characters?